Northrop Realty places unique print and digital advertisements in a variety of distinguished local, regional and international publications and websites to generate brand recognition. The combination of a recognized brand and an attractive, eye-catching format guarantees your property will be noticed by the right audience. We produce our ads in-house to guarantee quality and accuracy, featuring 4K photography, detailed property descriptions and speed of production. From traditional yard signs and interactive digital ads to a convenient mobile app, our full-service marketing department has the knowledge and resources to ensure that your home is targeted and showcased in a way that will engage and motivate thousands of prospective buyers through both print and online channels. We’ve partnered with Waze Ads by HomeSnap to ensure your listing reaches consumers, wherever they are. Northrop Realty’s meridian will appear on the Waze navigation map as a driver passes a home. 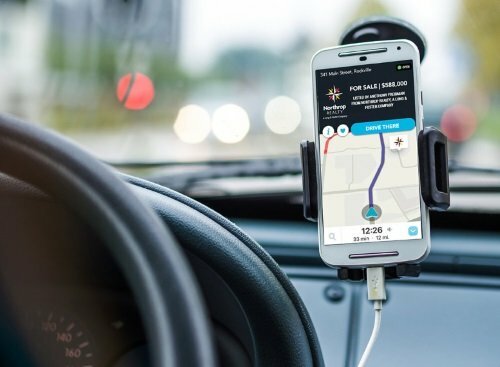 When a car using the Waze app is stopped, an ad will be served that allows the user to receive directions to visit a particular Northrop Realty home in the area. Our regional website is fully-optimized to be compatible with all devices. Whether using a desktop computer, tablet or smart phone, visitors who choose to come to our site through their browser will encounter responsive design. Since it is our goal to help you sell your home, we provide a professional home staging consultation at no extra cost. Once your home is properly staged using our guidelines, we will use the latest techniques to photograph you home for a 3D virtual home tour. 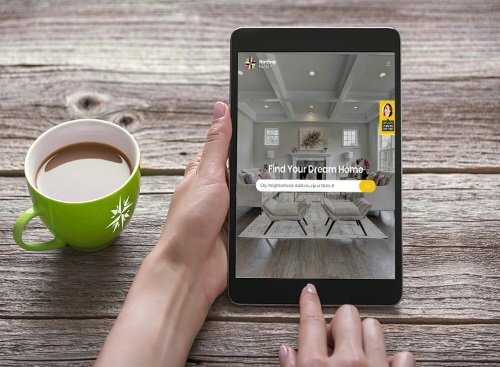 Potential homebuyers can then tour your home online from their desktop or mobile device from anywhere in the world. Our carefully selected real estate professionals are not only experts in purchasing and selling homes in all price ranges and styles, but also in the communities Northrop Realty is proud to serve. When your most important asset is at stake, you deserve an inside view on the local knowledge our agents take pride in providing to their clients. We bring international buyers to your doorstep through the most powerful brokerage affiliates in the industry. 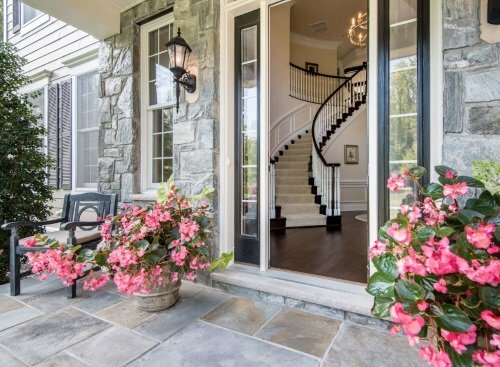 Your home is firmly on the radar of potential buyers, wherever they may be. Showcasing your property to Chinese Buyers. More than 2 million unique consumers visit each month. Of the 89 countries presenting properties, the U.S. is the most searched. Northrop Realty, a Long & Foster Company, has a direct feed to the Homelink website. This covers 5,000 offices, 150,000 agents throughout mainland China and received more than 500,000 page views each month. Long & Foster and Christie’s International Real Estate bring together more luxury home buyers and sellers than the next two competitors, combined. Northrop Realty, a Long & Foster company has resources to make sure your luxury home is seen through both digital and print marketing. This luxury property website receives 57% international visitors each month with an average list price of $4.1 million. The publication is distributed 4x’s per year. Creig Northrop represents the Board of Regents brand in the counties of Anne Arundel, Baltimore, Frederick, Harford, Howard and Prince George’s in the state of Maryland. All NorthropRealty listings are displayed on LuxuryRealEstate.com. 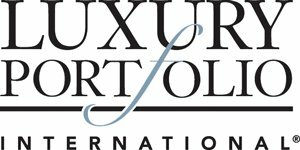 Luxury Portfolio International is the luxury face of Leading Real Estate Companies of the World. The 200-plus selected luxury affiliates represent the luxury component of an organization which encompasses over 550 companies, 4,000 offices and 128,000 associates. Where Do Today's Homebuyers Find Their Homes? We market broadly and focus where home buyers look most. Using new media together with traditional tried and true methods, we market your home strategically and aggressively. Our marketing and advertising reach millions of potential buyers. Comprehensive marketing plans include mobile apps, digital ads on high-traffic sites, social media promotion, a weekly digital newsletter with more than 40,000 subscribers. Digital marketing is supported by traditional marketing methods like TV and print ads, yard signs, direct mail, events and public relations. 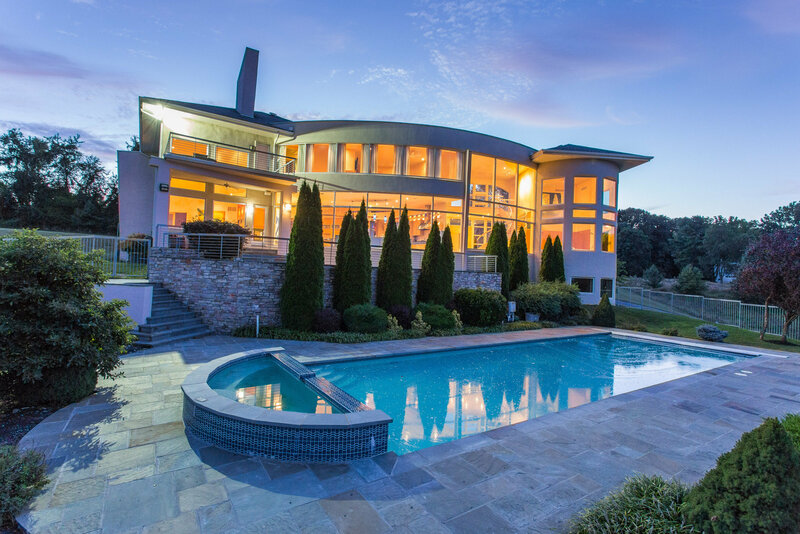 We enhance all of our listings on high-profile, third-party real estate websites, allowing your listing to appear at or near the top of the list among the rest of the inventory.